What would you do with your time if the world paused today? Every four years, we are blessed with an extra day on our calendar. February 29th is kind of an oddity. I remember thinking as a kid that if you were born on Leap Day, you would age four times slower (kind of like Robin Williams as Jack, only in reverse). 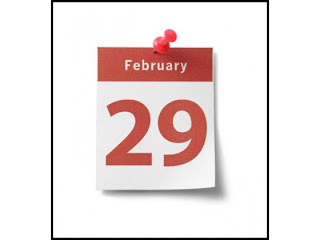 I of course know now that this is not true, but still think that there is something special about a Leap Day. Since it is extra, I think that it should be a freebie- as in a day where normal life stops-kind of like pushing the pause button. Now, I am not talking "holiday" because holidays tend to be more work than a day off- think about Thanksgiving. I think that I am trying to capture something more like the Sabbath, the way God intended it. Everything else stops, you focus on Who God is, and who you are as His creation. No other responsibilities take precedence. You enter in to true rest. 1. I would sleep in- not a long time, just long enough that I don't feel like I need toothpicks in my eyes to proceed with the day. 2. I would make a nice breakfast. Breakfast is actually my favorite meal of the day, but I rarely have time to cook something good. 3. I would spend a good chunk of time in quiet prayer, in a dimly lit church, without a list of to-dos crowding into my head. 5. I would go for a nice long walk. 6. I would read something good- something entertaining and challenging. And while I was reading, I would not have one eye on the clock thinking that I need to stop so that I can get somewhere. 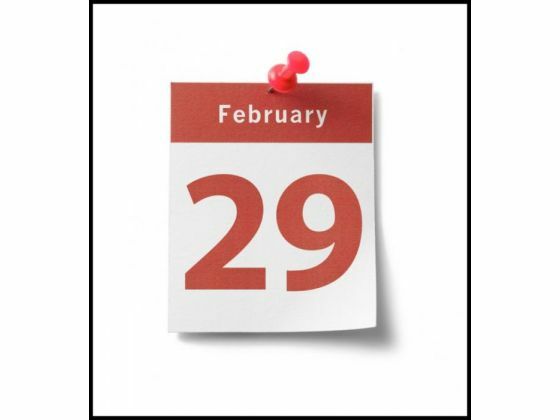 So what would you do with your Leap Day?